A meme uses 4 examples to show that being a Bond villain is a gateway to joining the Empire. The Internet is full of lies... and things The Simpsons didn't do before reality. Many sites list an episode from The Simpsons featuring grease theft as the show predicting the future - but the episode was inspired by the fact that thefts of grease were already happening. Many people claim that in the Death of Superman story that Superman didn't die, but instead fell into a "healing coma." 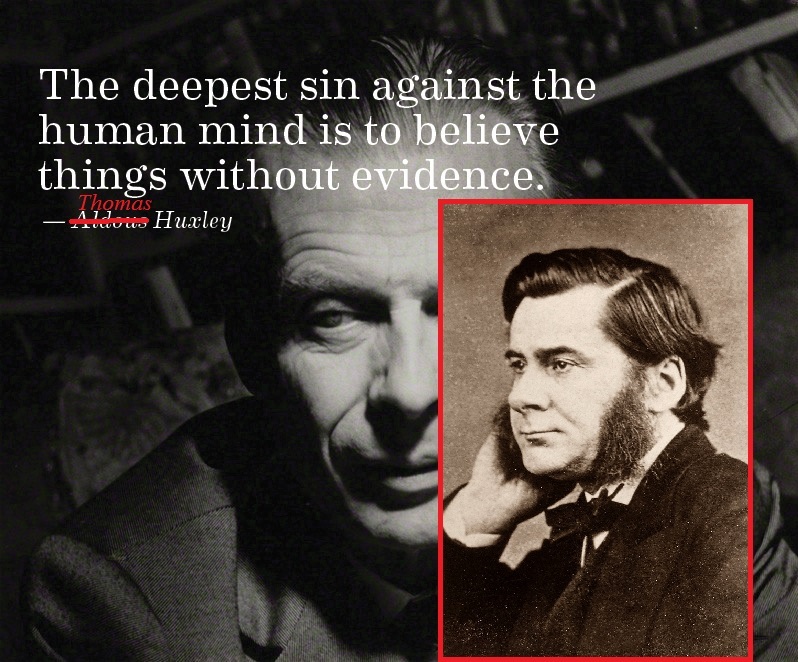 NTERNET QUOTES DEBUNKED - Aldous Huxley's Deepest Sin. 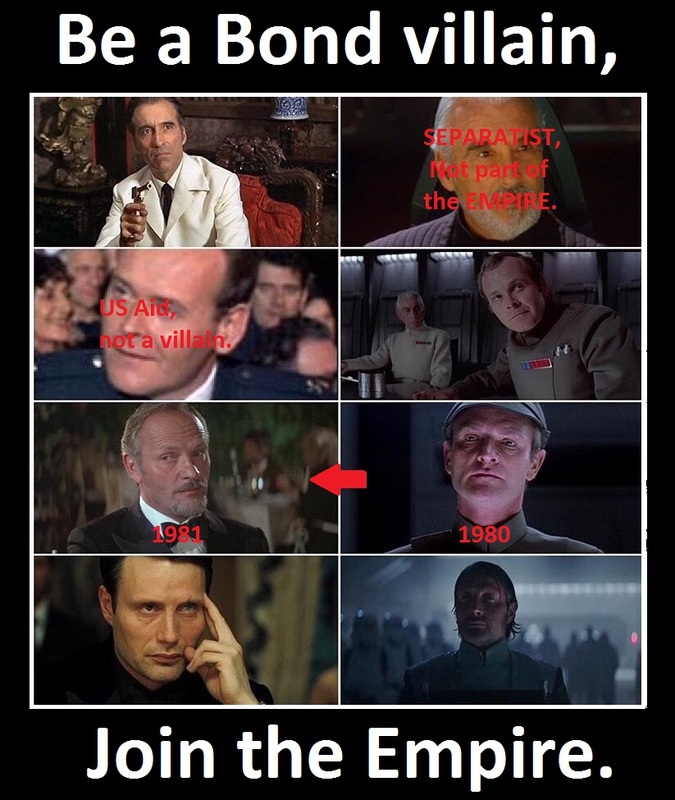 Quotes are unreliable. Even in the days of books of quotations there were errors, deliberate and accidental, which occurred and spread through the various books. In the age of the internet, misattribution and misquoting has exploded. Especially if someone turns it into a picture. One such misattribution is an alleged quote by Aldous Huxley on belief without evidence. 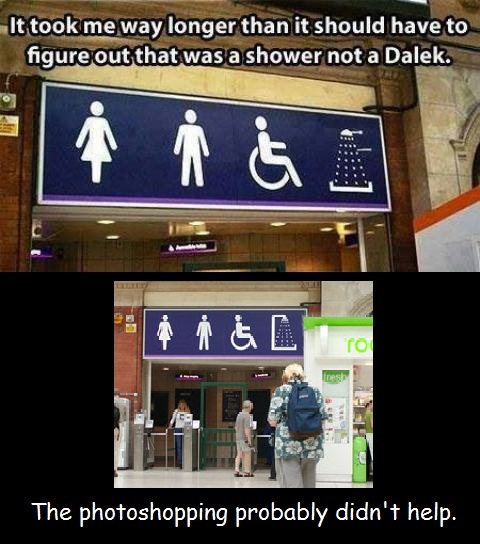 A shower sign that looks like a Dalek. 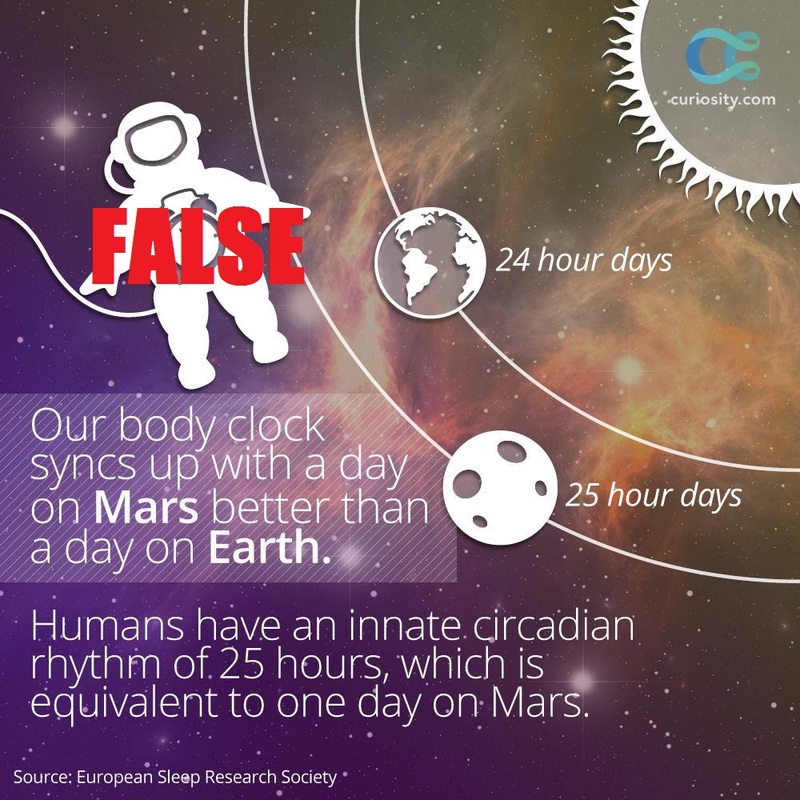 A pretty graphic infers that humans may have developed on Mars by lying. 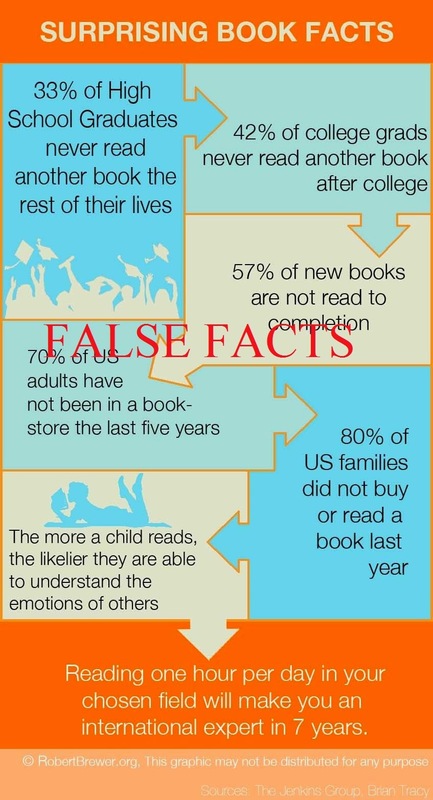 The internet is full of lies and lists. And lists of lies.